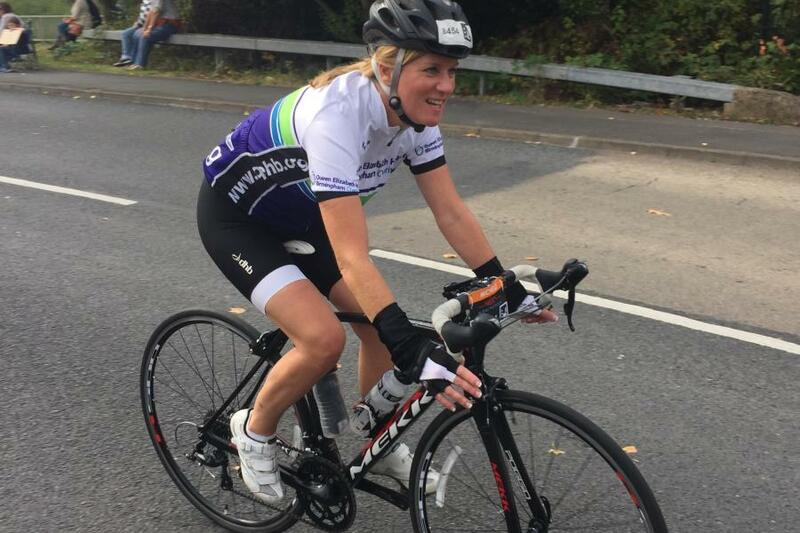 Velo Birmingham & Midlands is a 100 mile closed road bike ride on Sunday 12 May 2019. Starting in Birmingham City Centre, the rides goes through Solihull, Warwickshire, Coventry, Dudley and Sandwell before finishing back in Birmingham city centre. 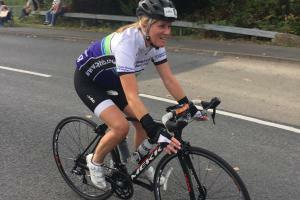 Riders have a choice of taking part in the full 100 mile route, or a 42 mile route on the same course which will take riders from Birmingham to Coventry. In 2017 we had 1,000 riders taking part supporting Queen Elizabeth Hospital, Heartlands Hospital, Good Hope Hospital and Solihull Hospital raising over £400,000. Over 1,000 people have already registered to ride for one of our hospitals this year, and you can join them by taking one of the charity's Gold Bond entries. Our Gold Bond entries cost £40 and you commit to raising a minimum of £400 sponsorship for the hospital charity to support patients, families and staff at our hospitals. As part of our team we will send you a cycling top, hints and tips, and invite you on training rides and our WhatsApp group and much more. We look forward to you joining us for Velo Birmingham & Midlands 2019!